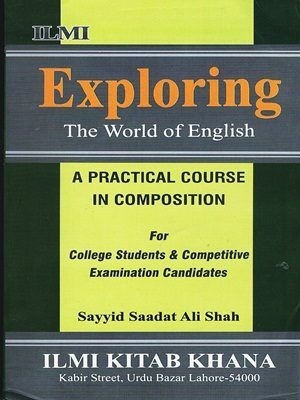 This is fairly comprehensive book on English Composition. It has been prepared on modern principles evolved from long experience and so arranged that it can be used by various categories of students. It is not intended for children or juveniles. The College students and candidates taking Competitive and Professional Examinations have been kept constantly in mind. 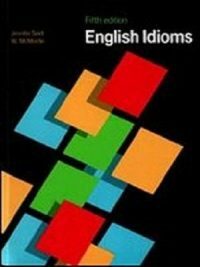 It is not possible within the covers of one book to provide for the whole gamut of human requirements connected with English Composition. Instead of having routine passages of a dull and dry nature, interesting topics with special appeai to Pakistani youths relating to sports and lives and speeches of great men have been included in the passages for precis-writing. They have an outstanding educative and inspirational value and stand out, prominently for their strong impact on the religious am’ national aspirations of Pakistani Youths. 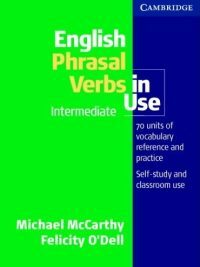 attach too much importance to the apparatus of grammar as it is to imagine that a modern language such as English can be learneo without it. 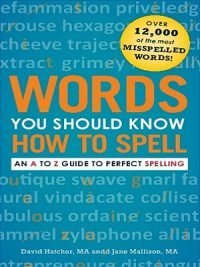 Most English people speak and write grammatically and are conscious of their language. They expect the foreigner to express himself in simple and direct English according to the modem usage. The person who speaks and writes with reasonably good grammar wins their respect and esteem. 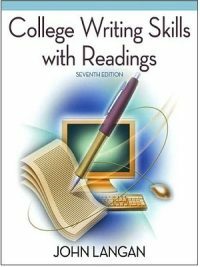 Care has been taken not to overwhelm the student with a multitude of grammatical rules. Grammar, so to speak, has been kept in its place. The old school of thought loading the mind of the students with abstract, definitions of grammar is ‘ast disappearing. 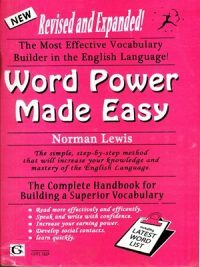 Harold E. Palmer, one of the leading authorities 0’1 language-learning says in his book The Principles of Language Study, “Let the example precede or even replace the rule. A well-chosen example or set of examples may so embody the rule that. the rule itself will be superfluous”. I have followed the modern method of language study by giving copious examples of different usages in as simple and fresh a language as possible.